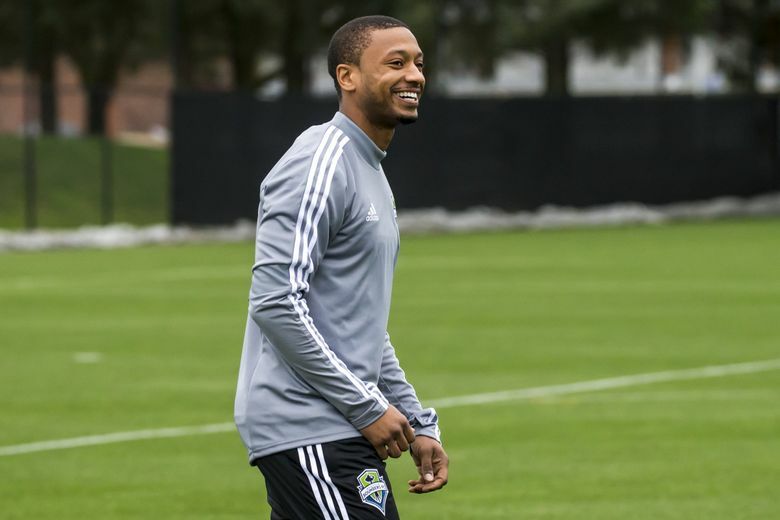 The Sounders finished last season on a record-setting second-half run. With training camp opening Tuesday and players healthy, they feel they can stay close to their second half pace over a full season this time and challenge for the league's top overall record. 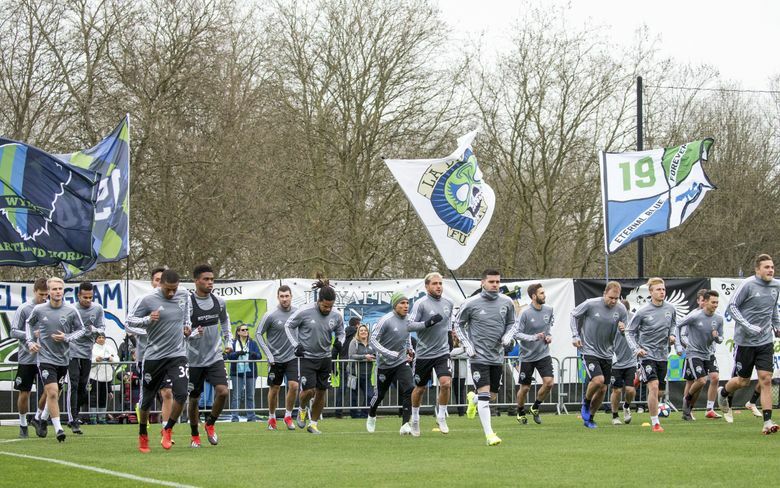 Among the fans from local supporters’ groups roaming the sideline at the inaugural Sounders workout of 2019 was a couple holding the Cascadia Cup trophy. 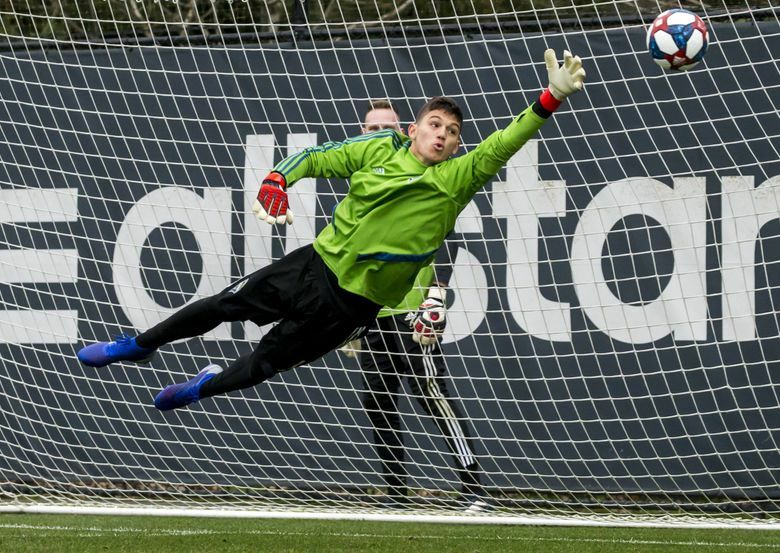 The Sounders won that prize last season after posting the best record among the three Pacific Northwest teams in Major League Soccer play. 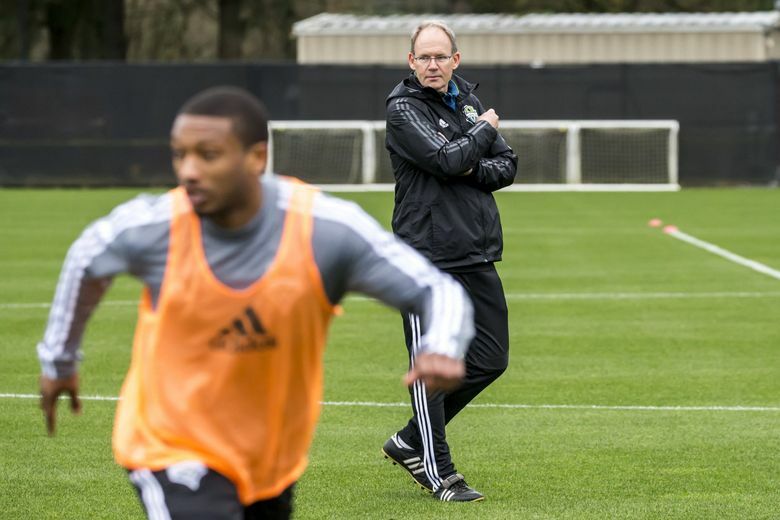 But looking out at the players at Tuesday’s opening session of training camp, Sounders general manager Garth Lagerwey and coach Brian Schmetzer undoubtedly envision much bigger hardware to come. 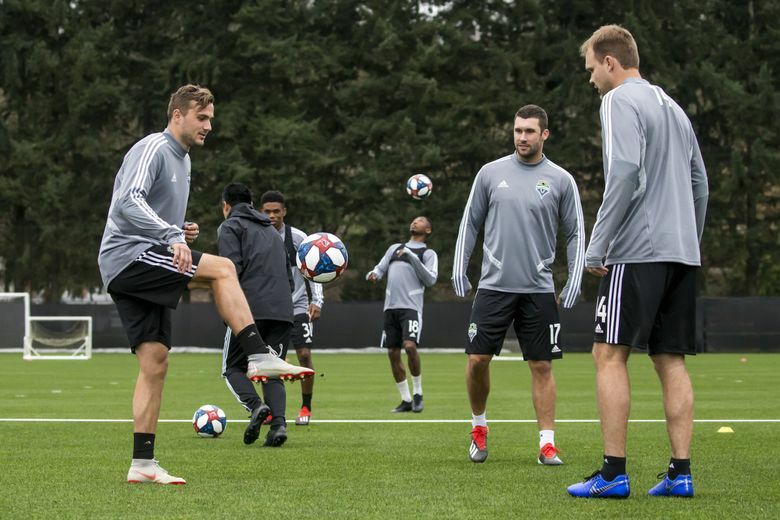 Watching previously injured forward Jordan Morris and left back Brad Smith, who bring a speed element missing much of last season, partaking in full workouts alongside mainstays Nicolas Lodeiro, Raul Ruidiaz and others had to be whetting the brain trust’s appetite for a second-ever Supporters’ Shield and league championship Anschutz Trophy as well. Indeed, the Sounders finished last season on a record-setting 15-2-2 run over more than half a season. Factored in to a full campaign, that’s an 84-point pace that would have easily won a Supporters’ Shield for the top regular season record. 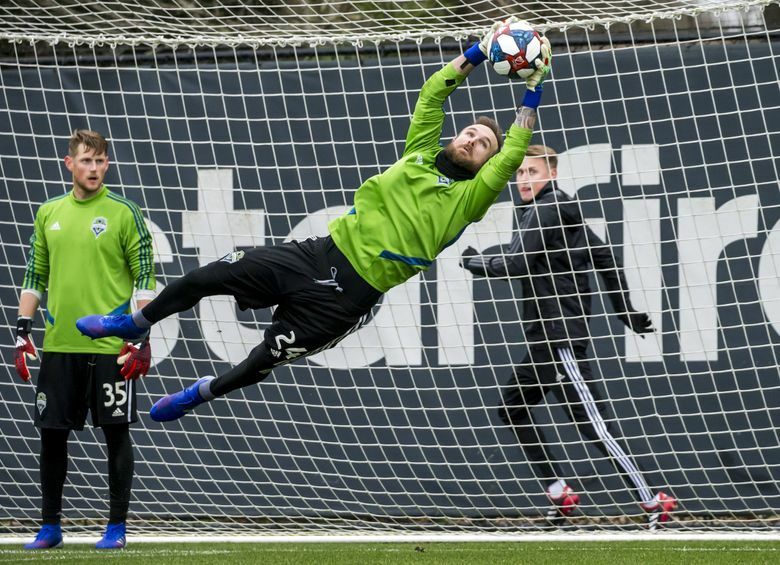 Instead, it was New York Red Bulls claiming that crown with a record-setting 71-point total, something the Sounders believe they can at least try to approach now that they’re the healthiest they’ve been in years. A new single-elimination playoff format this year adds greater meaning to the Supporters’ Shield because the team winning it won’t have to play any postseason road games at all. Not to mention, the Sounders have long envisioned playing in an MLS Cup final at CenturyLink Field, and the rules changes combined with their stacked lineup now makes that an entirely possible outcome. 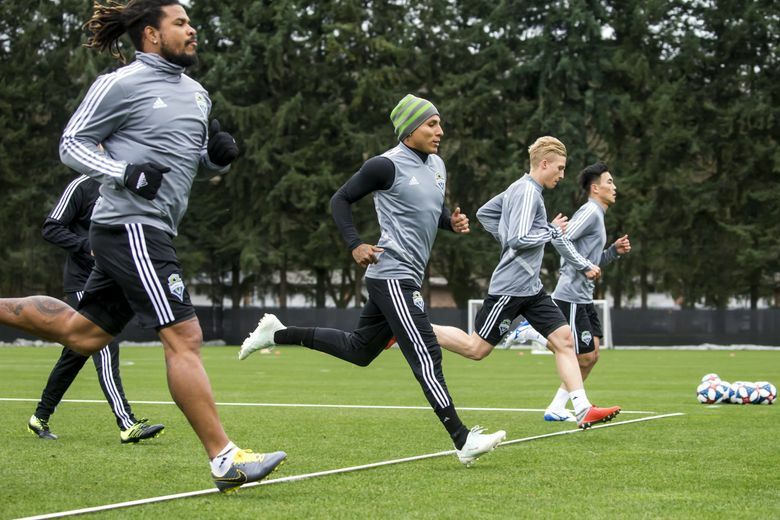 “I think we’ve got 24 (players) back from last year, so we’re pretty stable,’’ Lagerwey said. “We’re at a mature part of our cycle. All sports are up and down and we’ve talked about how this is our prime. 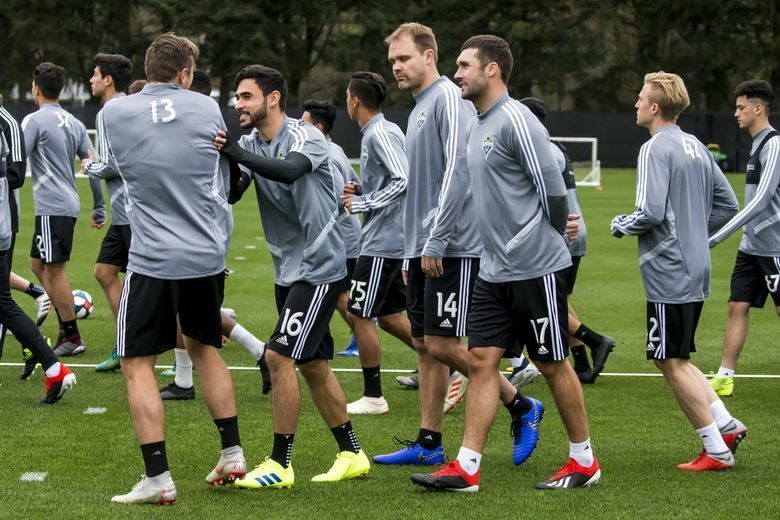 The fact there are so many returnees meant there was little suspense surrounding the team this winter, other than Osvaldo Alonso leaving for Minnesota United FC and some rumors involving Nicolas Lodeiro returning to his former Boca Juniors squad that were never given credence by anybody capable of making that happen. 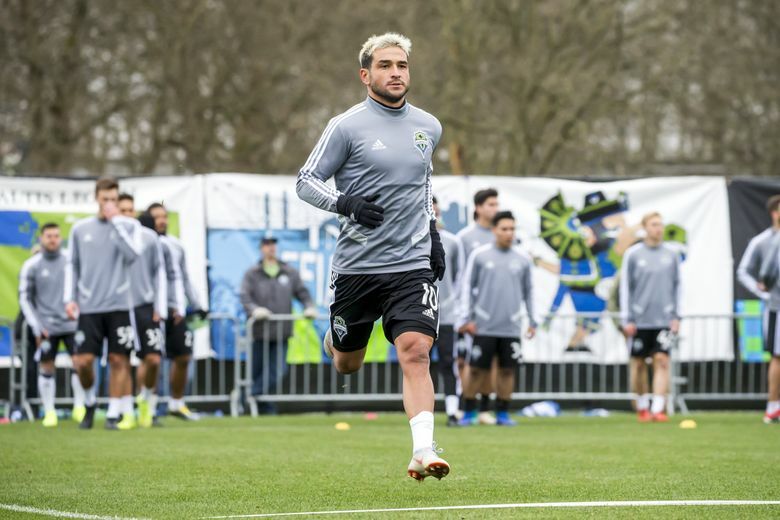 Lodeiro put those rumors to rest Tuesday by showing up to camp. Same with Smith, whom the team was always planning to open the season with despite rumors his Bournemouth squad in England would recall his loan early because of injuries to their side. That never happened, though Bournemouth could take his loan back in August during the summer transfer window. For now, Smith, who missed last season’s final month and playoffs with a hamstring injury, looks like he’ll be the primary left back until Bournemouth makes a call midsummer. Smith and his two-way speed had beaten out Cameroon native Nouhou for the No. 1 left back spot upon arriving last July before his injury. 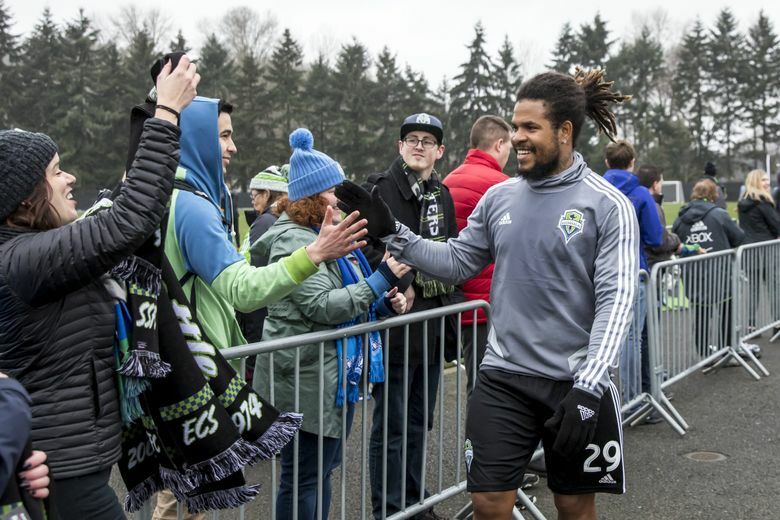 But Nouhou, a no-show on Tuesday due to visa issues, is still only 22 and somebody the Sounders feel can develop more of his raw skills playing alongside Smith. 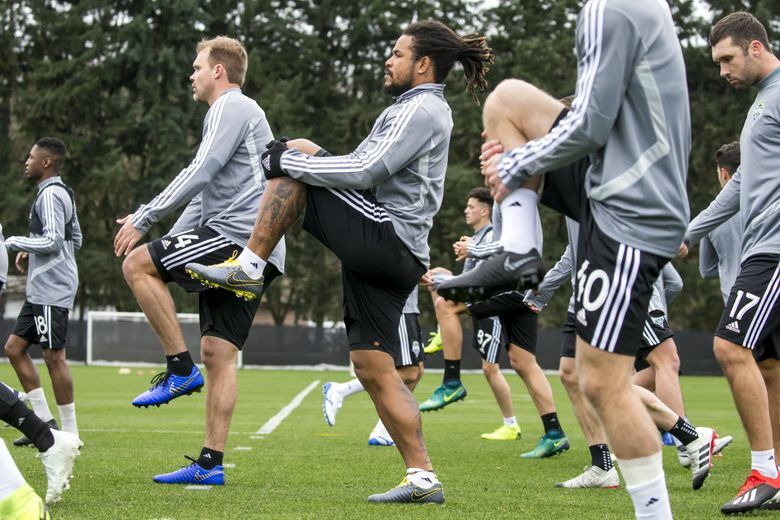 The Sounders feel they missed Smith’s speed game during last year’s playoffs and are eager to see the difference early in the season. Same with Morris, fully recovered from the knee injury that shelved him all of 2018 and whose speed threat up high could provide even more room for the dangerous Ruidiaz. It’s up to Schmetzer and his assistants to decide how best to deploy Morris, whether up top in a two-striker formation or out on the wing. 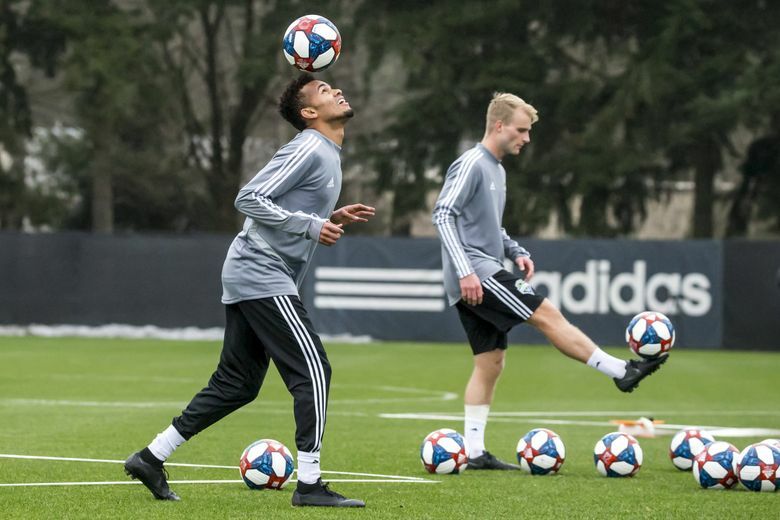 But whatever he does, Schmetzer insists the team will get off to a better start than it did after a championship “hangover’’ in 2017 or a slew of injuries last year after another MLS Cup-shortened winter. 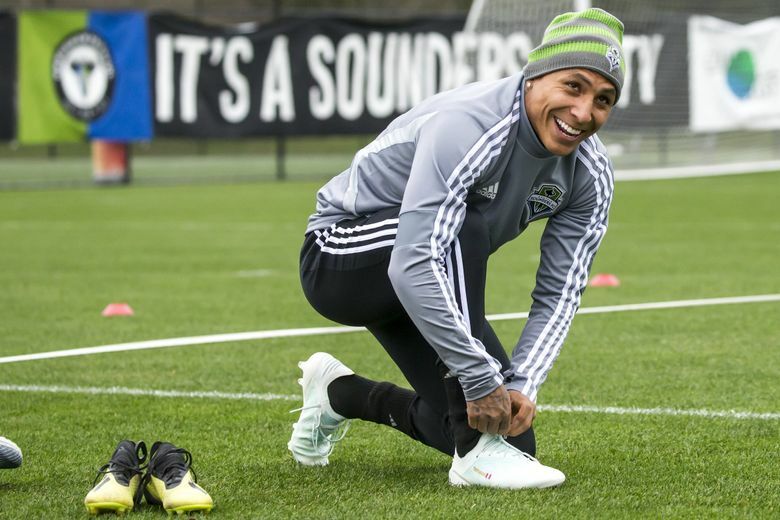 And they’ll have to get their game going much quicker this time around because a condensed MLS schedule this year that sees the Sounders play half their games by early June. 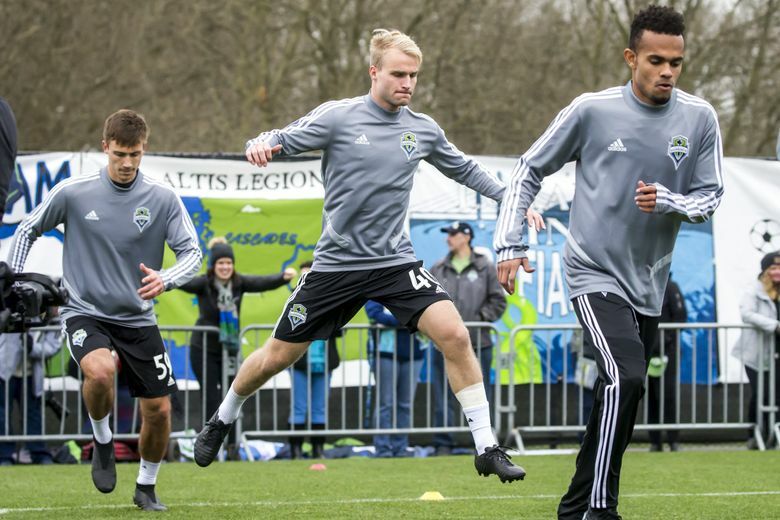 Schmetzer admitted the club’s depth will be tested early, but he expects the team to perform at a level close to what was seen in last year’s second half.